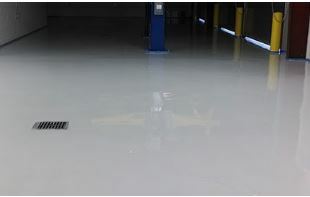 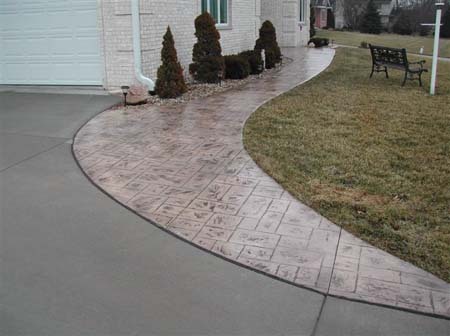 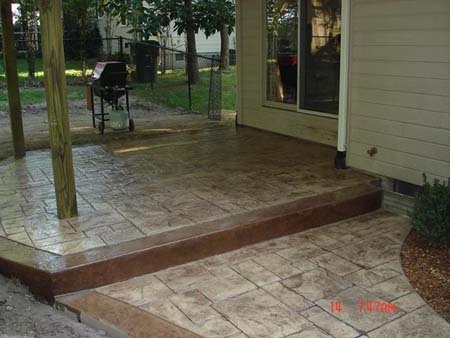 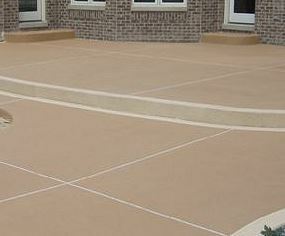 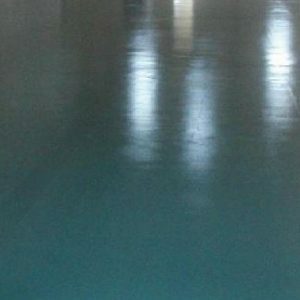 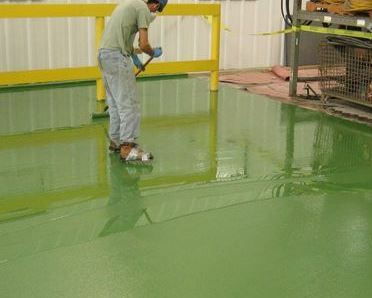 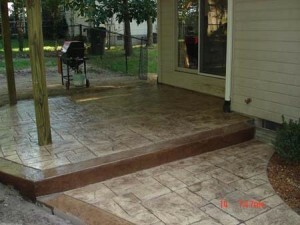 The wide diversity of clear concrete sealers multiplies substantially when colored sealers enter the picture. 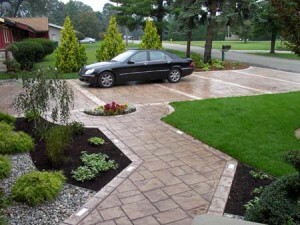 Experienced BDC professionals offer strong support against what looks like too much of a good thing. 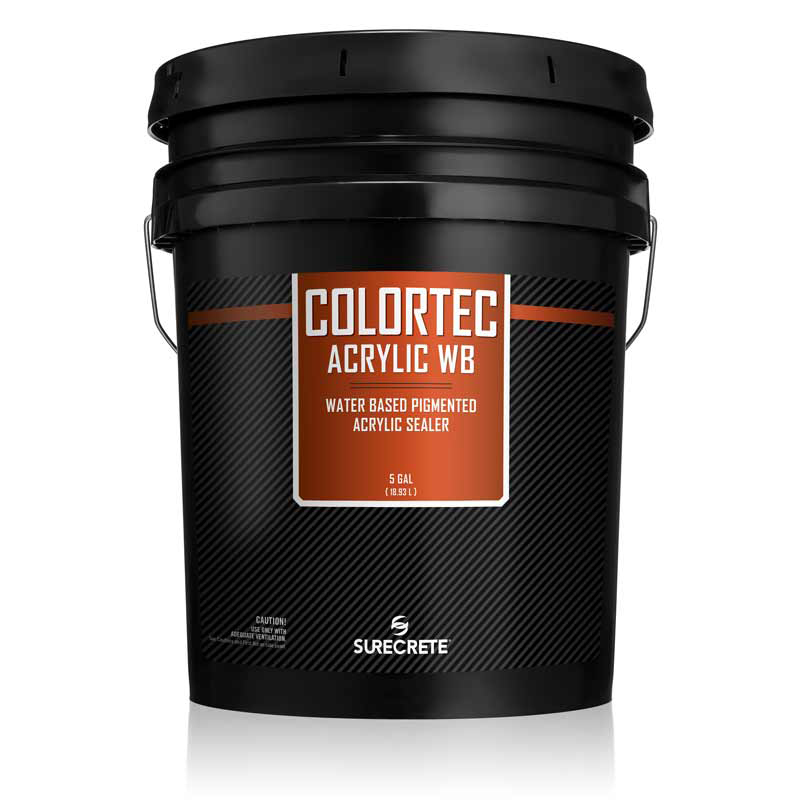 Their expertise can help you navigate the network of choices including base-composition, water- or solvent-based formula, durability, sheen, slip-factors and, finally, color. 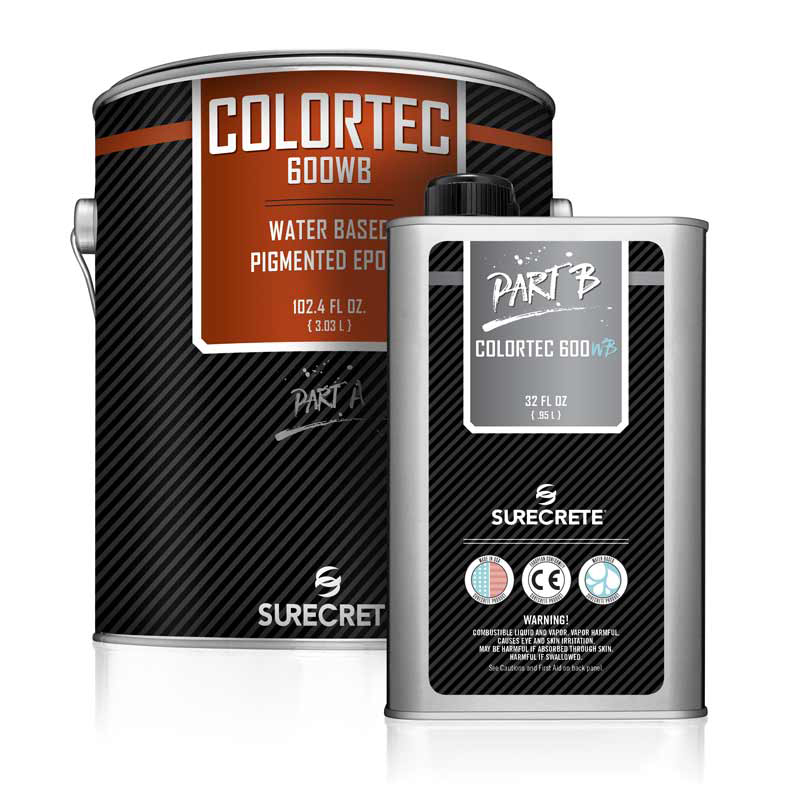 New technologies let you have unexpected fun with color: select tropical hues for the countertops in your outdoor kitchen and wow the sports fans in your family by doing the game room floor in regulation Bulls or Bears team colors! 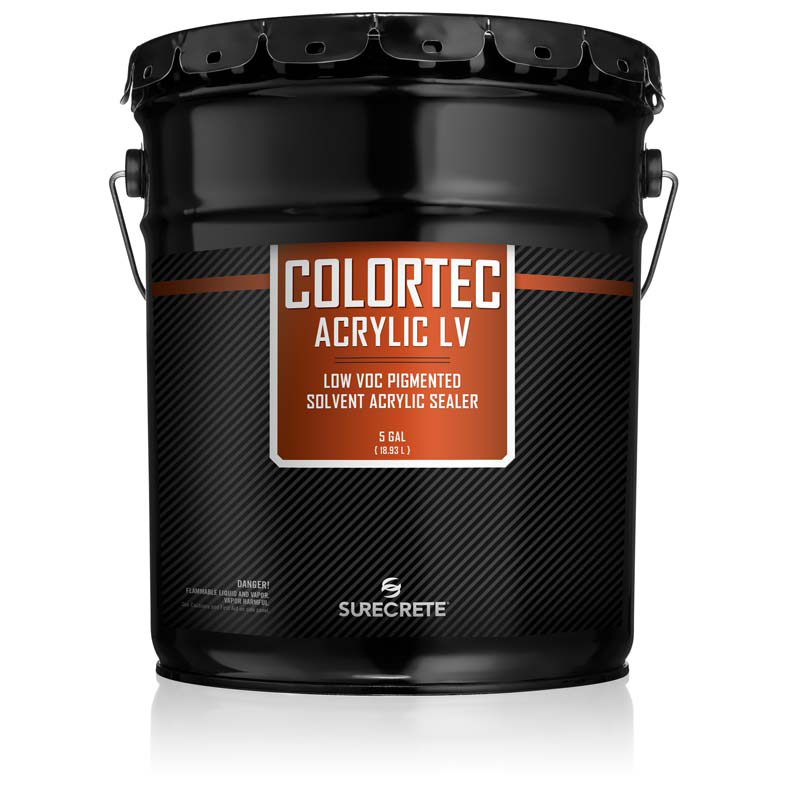 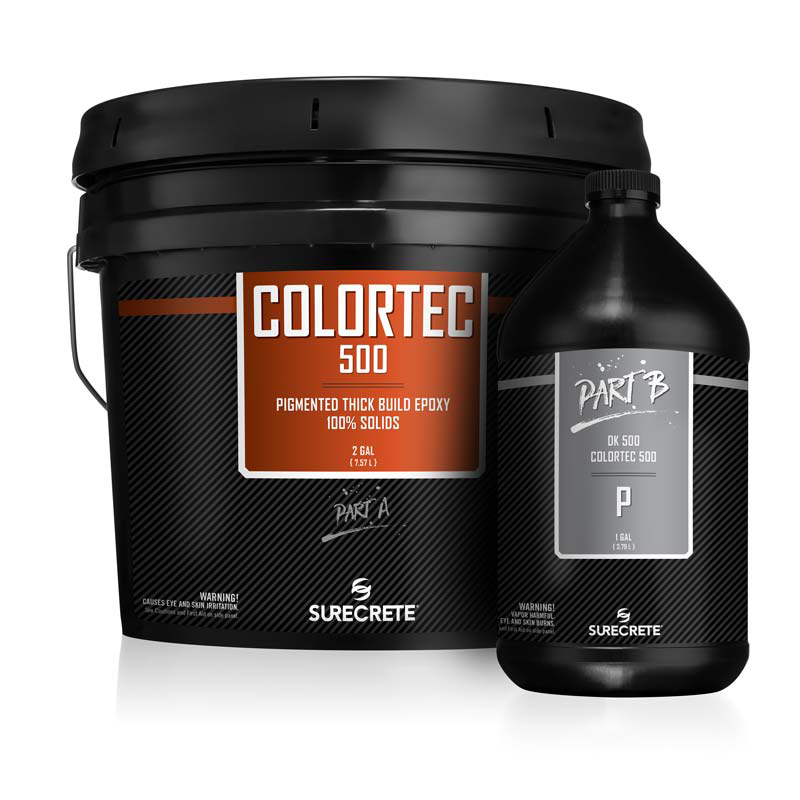 Consistency and custom-preparation distinguish all colored Surecrete sealers, making your choice one you can expect to live with and enjoy for a long time.